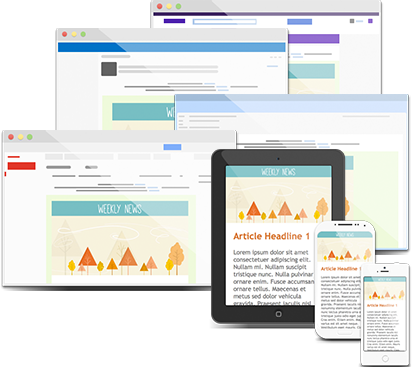 Gone are the days of burdening everyone in your office with a different device with test emails. 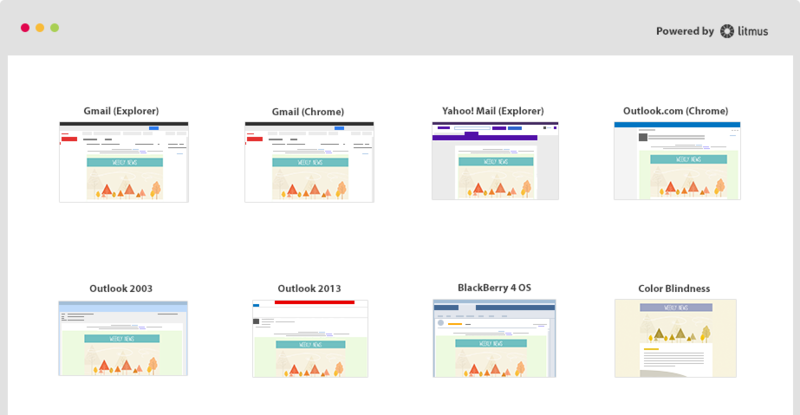 The Inbox Checker allows you to see how your email campaigns will appear on various devices (phones, tablets, etc. ), browsers and inbox clients. 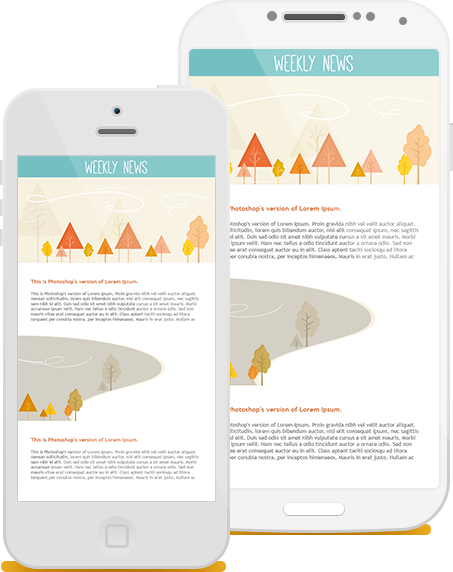 Now you’ll know your subscribers will see your emails the way you want them to be seen. Gmail (Explorer) & Outlook 2003 included in every Benchmark account for free! You can test for Email Clients and Spam Filters. 78% of US email users will also access their emails via mobile by 2017, according to Forrester Research. With new smartphones being introduced all the time, the Inbox Checker is the best way to ensure your audience is viewing your emails properly. The time you’ll save opening test emails in different browsers ... on your phone ... your significant other’s phone ... your tablet ... your laptop ... your work computer, is worth the cost alone. It’s just $14.00 per 100 tests. With Benchmark’s already industry low price points, you’re still able to do big marketing on a modest budget.